The Bone & Joint Clinic offers a complete range of orthopedic services. Across the three Bone & Joint Clinic locations, our renowned physicians offer treatment of fractures, arthroscopic surgery, sports medicine, total joint replacements, and more. 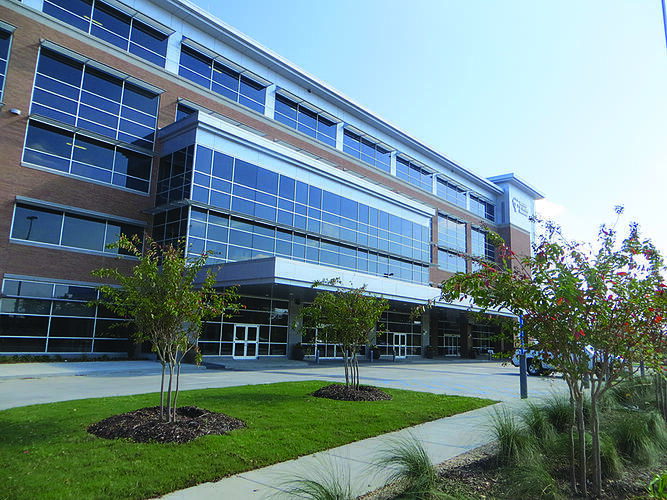 Our Livingston clinic is located within the new Our Lady of the Lake Regional Medical Center. Within this 3,610 square-foot facility, we have five exam rooms, one cast room, and a casting and x-ray system that uses digital x-ray in order to best serve our patients. To see one of our orthopedic specialists, please complete the appointment form to your right.